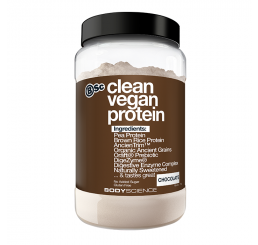 Natural protein powders are free from artificial sweeteners and flavours, which are commonly found in standard protein powders. 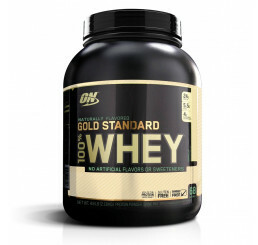 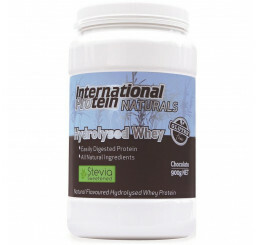 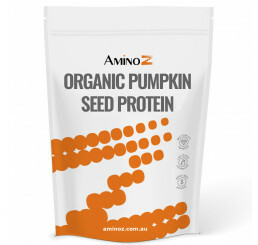 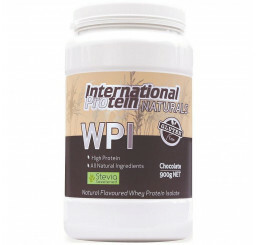 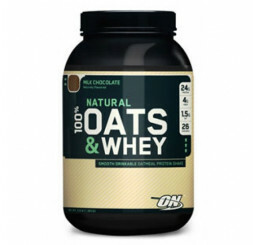 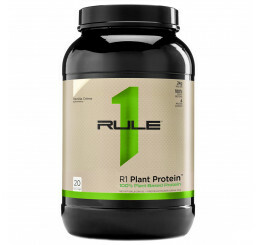 If you're looking to maintain a completely natural diet, then a natural protein powder would be ideal for you. 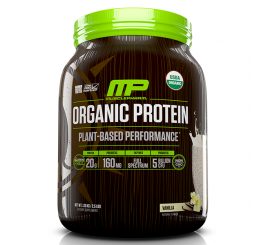 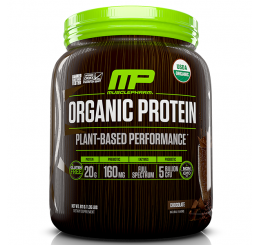 Contrary to popular belief, natural protein powders are not necessarily any less effective than standard protein powders. 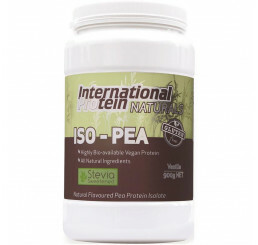 The only real difference is that natural flavours and sweeteners are used (commonly stevia) instead of typical artificial sweeteners such as sucralose, aspartame and various others.